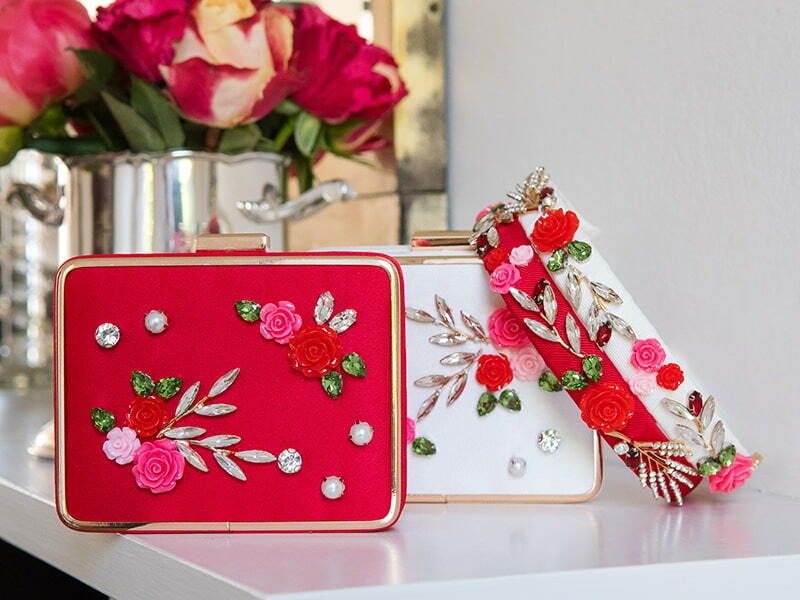 Lights, paparazzi, glamour! 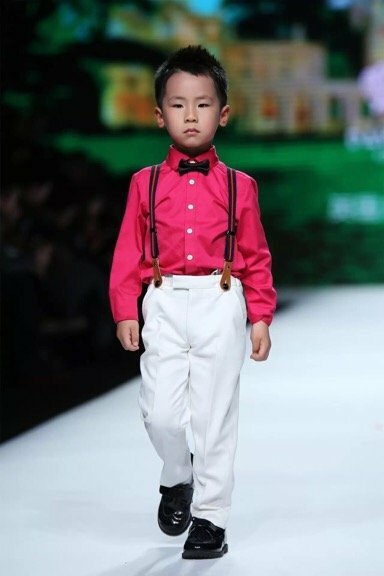 To sum up our latest children’s wear fashion show, these three words are pretty spot on. 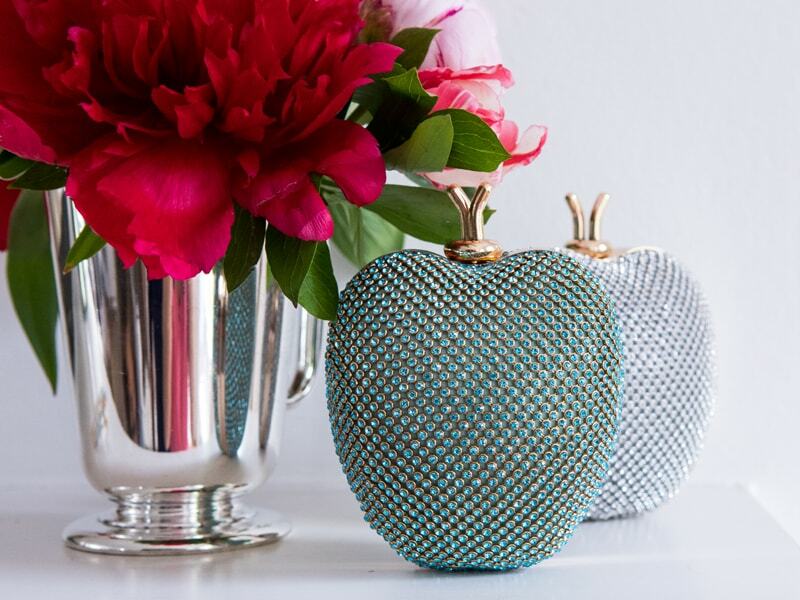 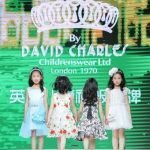 Here at David Charles, hosting exclusive VIP-only events has become something of a tradition, and we’re proud to share behind-the-scenes coverage from our latest style extravaganza. 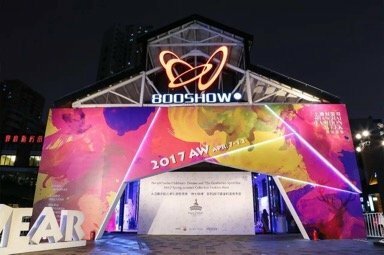 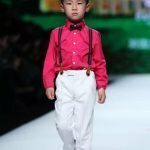 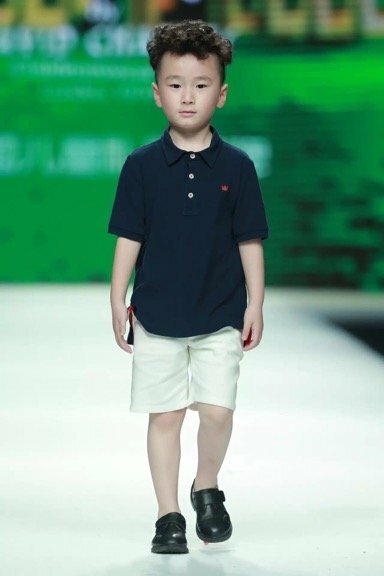 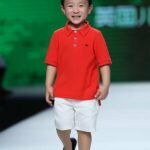 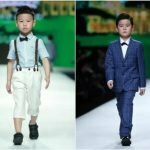 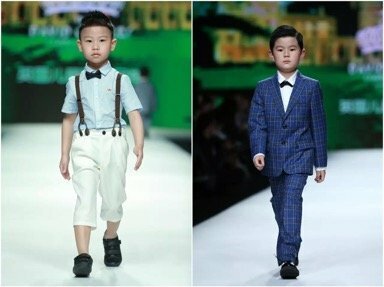 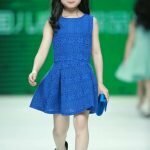 Shanghai Fashion Show took place on the weekend of April 15th and was organised by the China division to promote our Spring Summer 2017 collection. 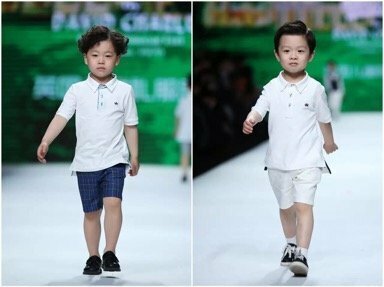 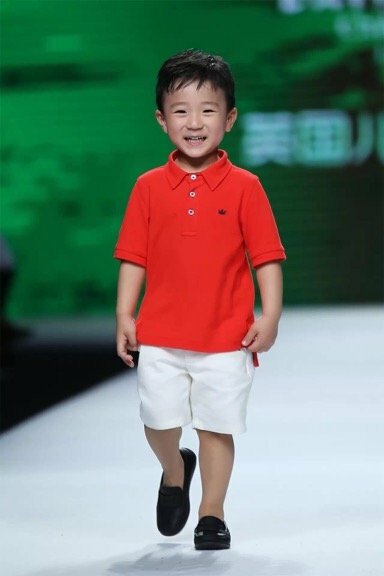 As press, VIP guests and families watched in awe, little fashionistas paraded one by one down the catwalk, and every model wore their own luxurious David Charles ensemble. 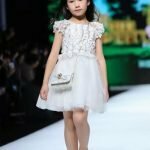 With a fine selection of S/S17 dresses taken from our Hong Kong Plaza store, and not forgetting shoes and accessories to match, these outfits looked picture-perfect displayed on the venue’s main runway. 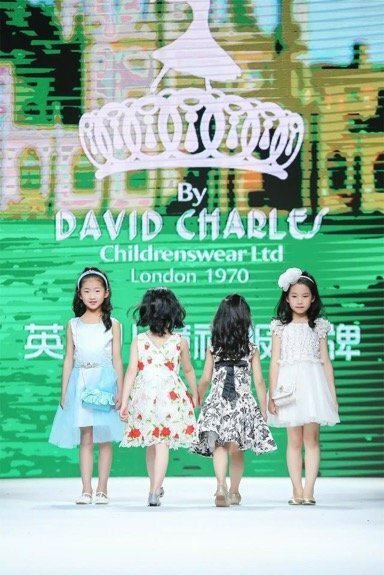 David Charles Children’s Wear currently has eight stores located in China, including bespoke boutiques in Hongqiao, Changzhou and Pudong. 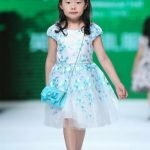 Our Shanghai Fashion Show represented the artisan craftsmanship, premium quality and sophisticated design vision that each of our designer dresses has to offer. 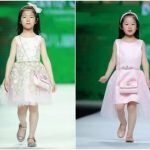 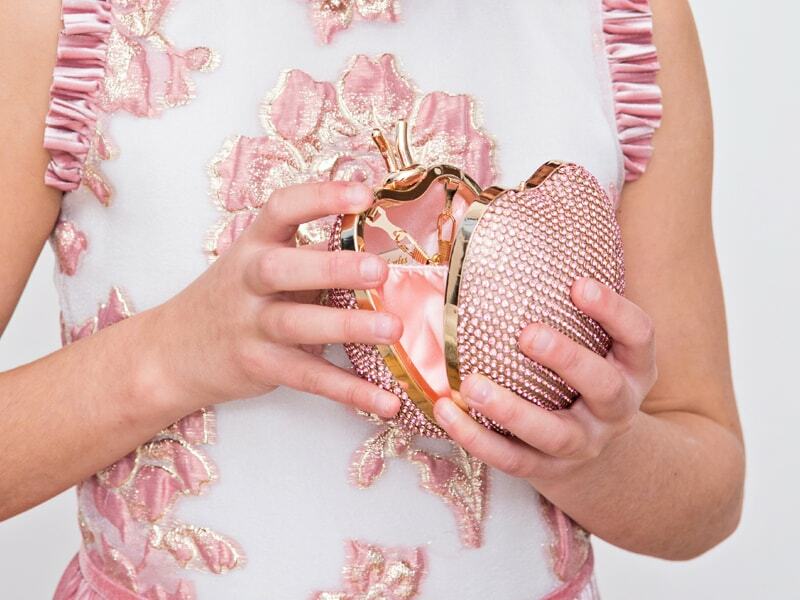 From pastel prom gowns and floral birthday dresses, to embellished party dresses, our mini models did a fantastic job of promoting our brand’s iconic designs to an international (and strictly invitation-only) audience.